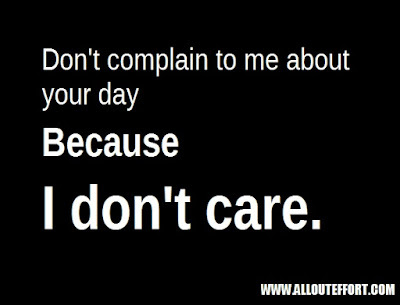 You don't want me to care. You don't pay me to care. Your friend can care. Your dad can care. I just want you to work.